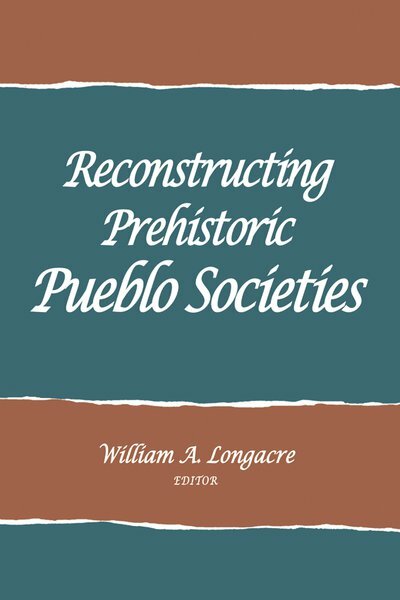 The chapters in this book focus on methods and theories used to systematically test hypotheses about prehistoric social organization. The concern with social organization reflects a larger trend in archaeology that stresses the recovery and use of pertinent data for testing ideas and assumptions. As a result, the view that nonobservable phenomena such as social organization cannot be recovered from an archaeological site—as in, our only data on ancient social organization must come from modern peoples—has been overturned. A rigorous scientific approach, along with sophisticated analytical tools, makes possible whole new areas of inquiry into past cultures.